The variety in weight-loss procedures has only increased with time. Heavily overweight or obese people have or continue to experiment with oral medications, liposuction and bariatric surgery. More recently, a non-invasive procedure called MIC injections have been found to be more effective in reducing weight, especially when combined with reduced calorific intake and exercise. This brings a ray of hope to moderately or heavily obese people who do not prefer invasive procedures such as surgery, and find it extremely difficult to exercise. 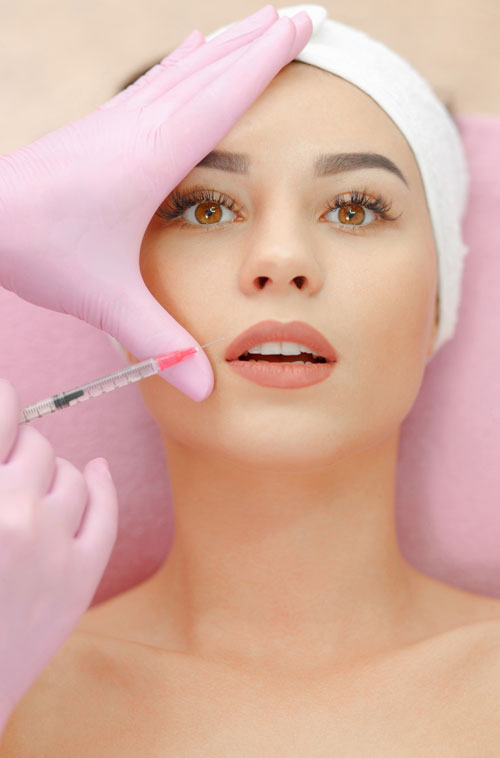 Also called Lipotropic injections, MIC injections contain a cocktail of natural vitamins and nutrients that help the release of hormones and ingredients which let go of the fat stored in the body and accelerate metabolism. The concoction contains Methionine (M), Inositol (I), Choline (C), L-Carnitine, Vitamin B12, B-Complex vitamins and certain other vitamins, minerals and amino acids. To increase efficacy of the procedure, the solution is injected into the bloodstream directly. The MIC solution is injected in to the patient in a sitting that lasts 10 to 15 minutes. 2 sittings per week happen over a course of 8-12 weeks depending on the weight profile and weight-loss goals of the patient. For best results, the course must be repeated a couple of times every 12 weeks. Further, the procedure will be combined with a diet and exercise regime that the physician or clinic will create for you. Patients who follow the regimen strictly can look forward to a weight-loss of 4-5 pounds per week while an average patient could lose 2-3 pounds per week. MIC injections not only help reduce weight but are known to bring additional health benefits such as improved heart health, improved liver health, better digestion, increased energy and overall fitness, hormone regulation, healthy skin and nails, and reduced arthritic pain, among other benefits.